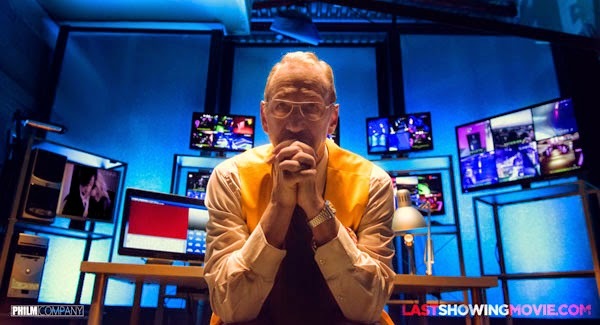 Like everyone, we are big fans of horror icon Robert Englund. However, his appearances in recent years have been a little disappointing, with the actor's name often being used to promote a film where he has about three minutes of screen time. The Last Showing puts him centre stage of the horror genre once again - and deservedly so. We think we are right in saying that this is Englund's first British produced horror flick - and it is a sheer joy to see him back causing some carnage. The cinema setting also makes for an intriguing backdrop in the genre and we're eager to see how director Phil Hawkins utilises this. 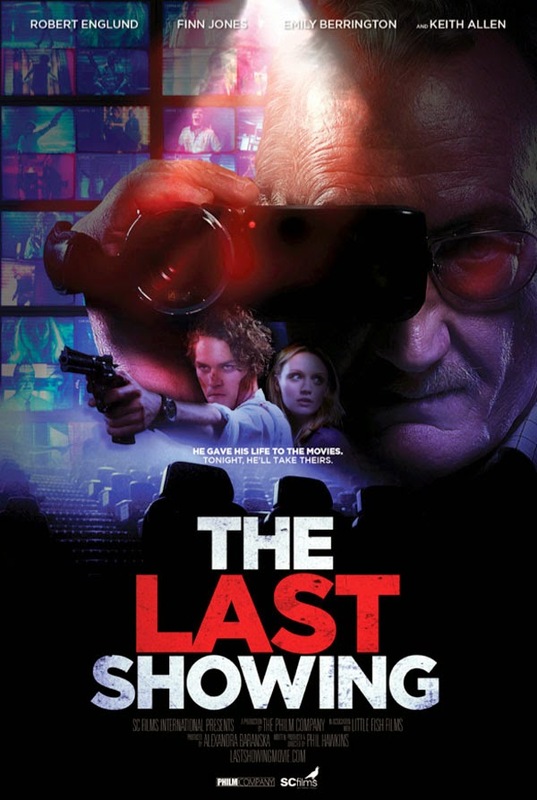 The Last Showing will feature at Frightfest on August 22, with a home video release to follow on August 25. Trailer courtesy to the lovely folks at Dread Central.